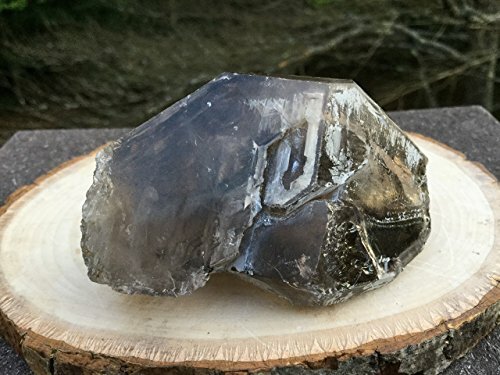 Bring loving and healing energy to any space with this Brazilian smoky amethyst rough crystal! Direct from our Mines in Bahia Brazil this piece weighs approximately 133 grams and measures 3inX2in. We will ship worldwide. If you have any questions about this product by v2C, contact us by completing and submitting the form below. If you are looking for a specif part number, please include it with your message.